Auburn, Washington is designated by the Veterans Day National Committee and the US Department of Veterans Affairs as a Regional Site for celebration of Veterans Day 2016. The City of Auburn is proud to be a Vietnam War Commemorative Partner. 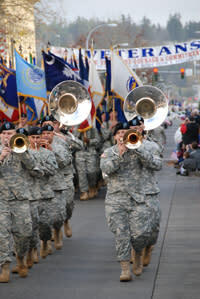 Auburn has hosted the Veterans Day Parade since 1965. Now in its 51st year, the parade has grown into one of the largest Veteran's Day parades in the United States of America. The purpose of Auburn's Veterans Day Parade is to positively focus on honoring our country's veterans and active military personnel. 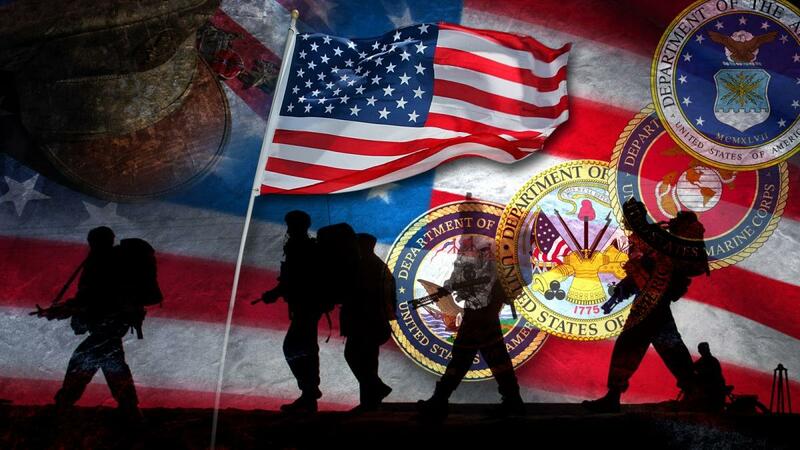 Through our parade, we focus recognition on congressionally-recognized Veteran Service Organizations and their auxiliaries, the military and reserve military, National Guard and ROTC. The goals and purposes of Auburn's Veterans Day Parade are to give honor to our country's military personnel and veterans and to their military missions of defending freedom around the world. The 51st annual Veterans Day Parade will be held in Auburn on Saturday, November 5 at 11:00 AM The parade boasts over 200 units and nearly 6,000 parade participants, including 30+ high school marching bands, military vehicles, veterans' units, honor guards and more. The parade route travels along Main Street from E Street to A Street SW / NW. & MORE! See website for details.